Instant Records : THE INSTANT LOVE PODCAST LAUNCHES! 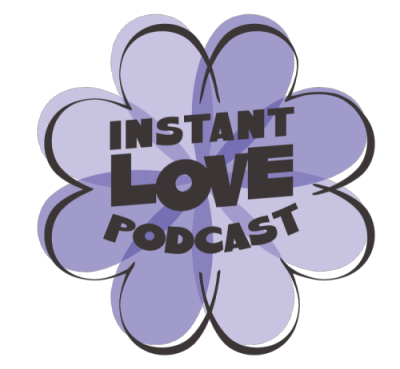 THE INSTANT LOVE PODCAST LAUNCHES! The Instant Love Podcast takes you behind the scenes into the story and production of the innovative collection of classic love songs sung between women for the first time. As you know, Instant Love celebrates mothers, daughters, sisters, friends, lovers, and everything in-between, empowering women and exploring all shades of love through music. The podcast is hosted by Richard Gottehrer and Allison, with many special guests along the way. Featuring music from artists such as Van Morrison, Leonard Cohen, and Ryan Adams along with the new recordings by Irma Thomas, Holly Miranda, and Nicole Atkins, to name a few.